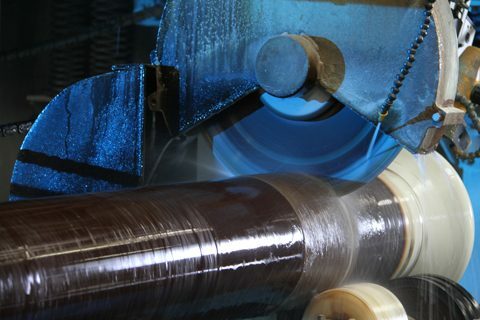 Hybrid insulators take the advantage of porcelain’s undisputed mechanical strength as required for post insulator applications and composite’s excellent pollution performance in extreme environmental conditions and high pollution areas like industrial, desert or coastal regions. 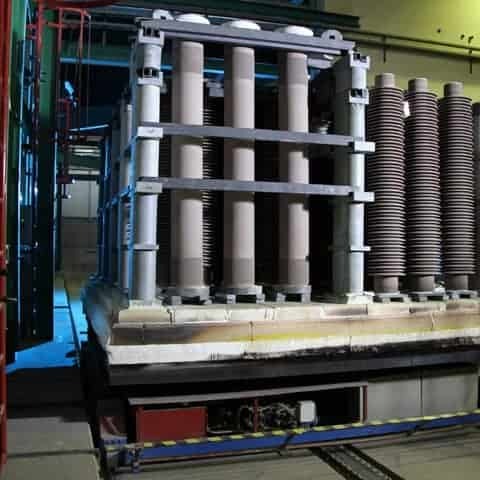 Hybrid insulators are the optimal technical solution for HVDC projects and highly contaminated and polluted areas: high mechanical strength, excellent pollution performance, long lifetime, minimum deflection and maintenance expenditures reduced to a minimum. PPC Hybrid Post Insulators are successfully field tested and delivered to clients for projects all over the world. The porcelain core is manufactured using the PPC Isostatic process giving better dimensional control of the inserts and much better consistency of the products compared to the conventional production process. High pressure injection molding is required due to the HTV silicone rubbers high viscosity. The silicone housing is fully bonded to the porcelain solid core, perfectly managing the „triple point“ (fitting-rubber-core) interface. Thanks to the high pressure involved in this operation, the rubber housing adheres directly to the fitting without the need for artificial sealing. Are Hybrid Insulators a combination of Porcelain and Composite Insulators? Yes, Hybrid Station Post Insulators have Solid Porcelain Core made of High-Strength Porcelain & Housing made of HTV Silicone. After how many years does Hydrophobicity break down? 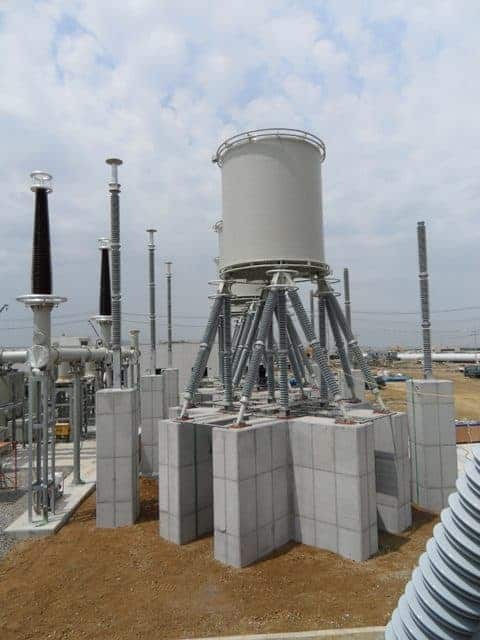 The performance of Hybrid Station Post Insulators largely depends on service conditions and geographical locations / sites where the insulators are normally installed. Environmental conditions are also known to play a significant role in determining the lifetime of hydrophobicity. Can Hybrid posts be RTV coated if hydrophobicity would be lost? Yes, Hybrid Station Post Insulators can theoretically be re-coated to restore reduced or lost hydrophobicity (i.e. restoration of silicone housing), but the process in general depends on how severe is the loss of hydrophobicity? Where does the hybrid concept / requirements is coming from? 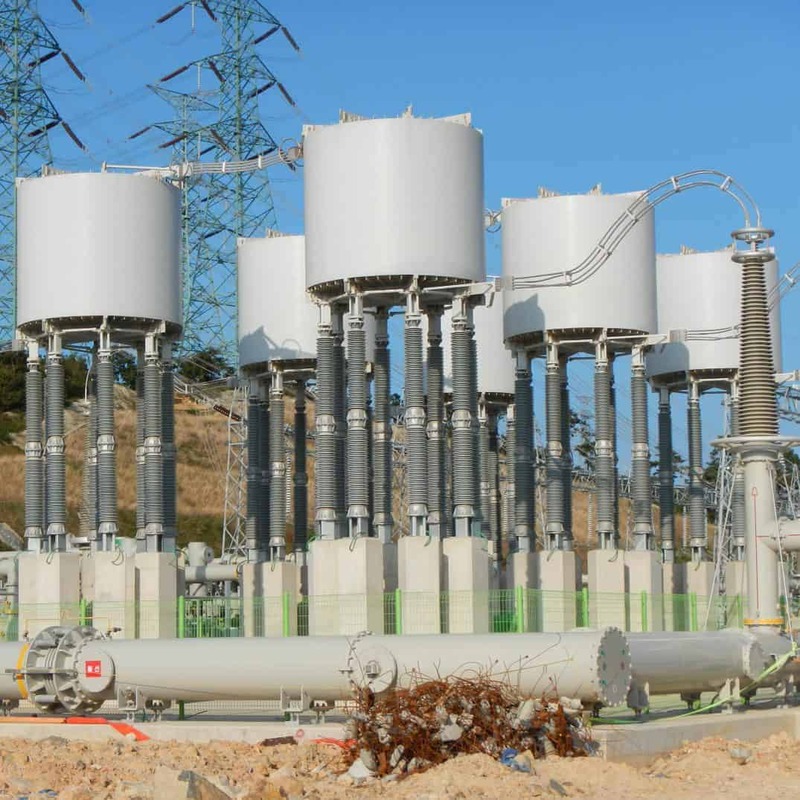 The need of Hybrid Station Post Insulators arise because of: Requirement of insulators to continue to operate or perform in case of harsh environmental conditions (incl. high pollution). 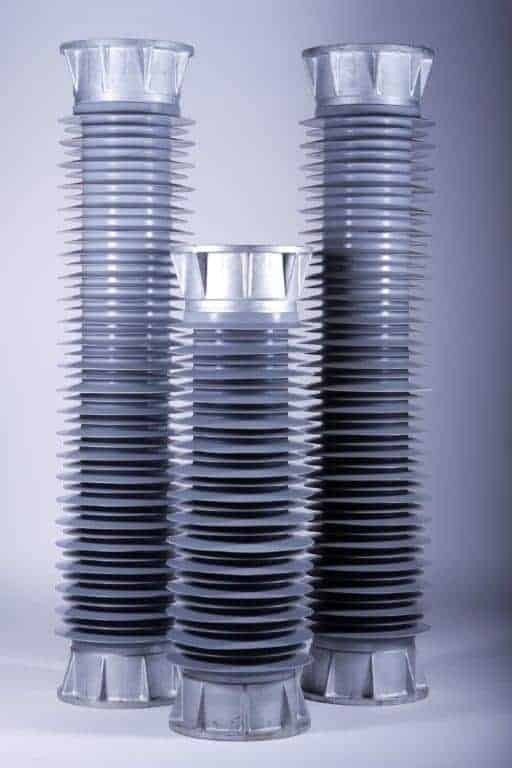 Hybrid Station Post Insulators offer a unique combination of: High-Strength Alumina Porcelain for Superior Mechanical Performance + Silicone Housing for Excellent Pollution Performance. 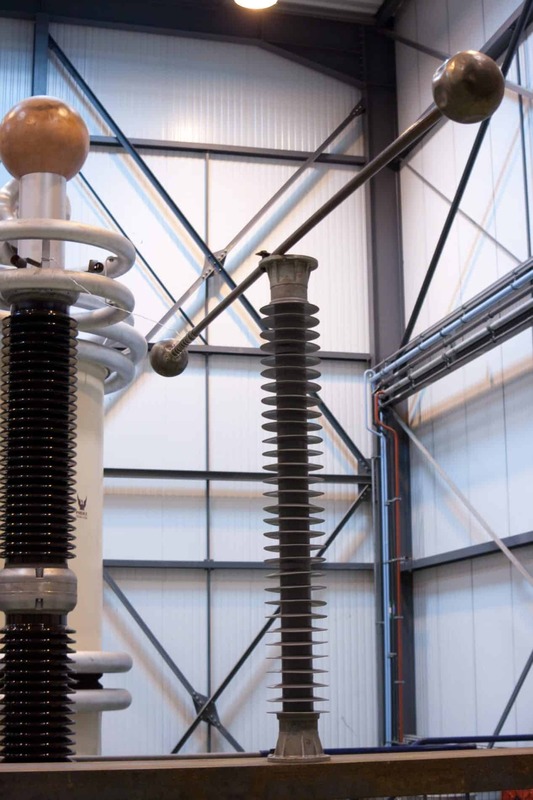 Hybrid Station Post Insulators also well cater the need of insulation requirements in case of DC applications. Are there any IEC Standards that Hybrid Insulators can refer to? 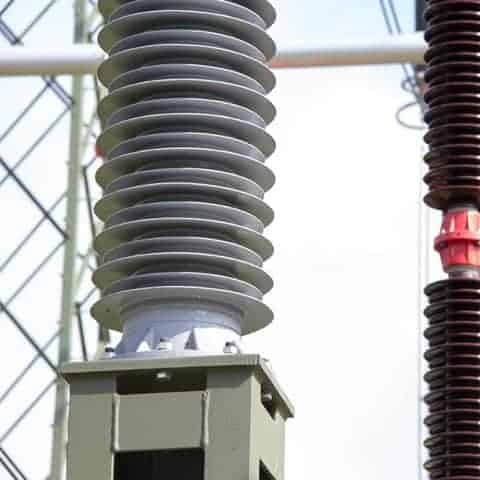 Test requirements as per IEC TS 62896:2015: Hybrid insulators for a.c. and d.c. for high-voltage applications - Definitions, test methods and acceptance criteria. Up to which system voltage limits can Hybrid Insulators cater? What cantilever strengths are possible in case of Hybrid Insulators? From 6kN onwards and > 40kN. 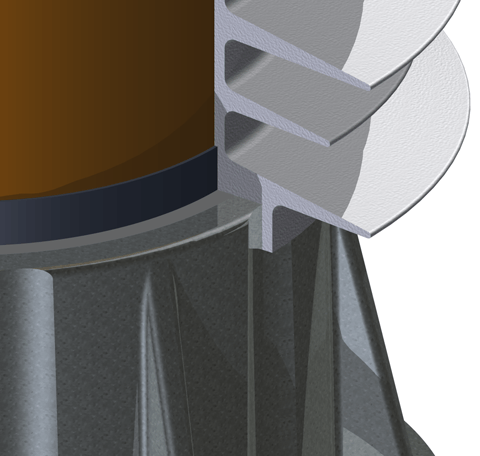 Depending on the height, up to 100 kN can be achieved. According to which international standards are Hybrid Insulators? How do we assure the tight sealing at the ends? The silicone is injected directly on the fittings covering the porcelain, cementing and the flange.